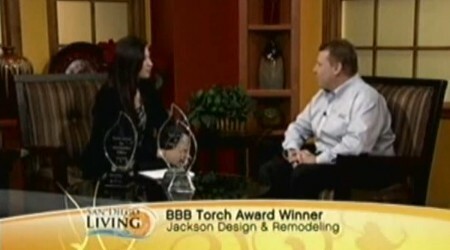 As experts in their field, Jackson Design and Remodeling professionals are often called upon by the media to lend insight about topics and trends in remodeling. 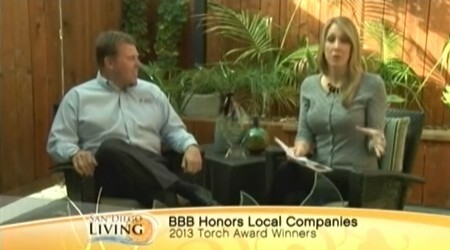 We are happy to share a sampling of our media appearances and mentions with you here. 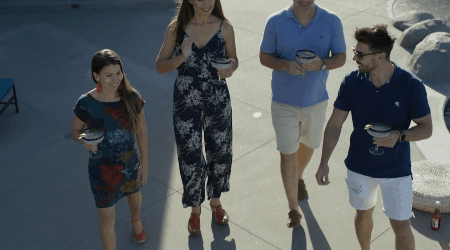 In our 2019 Jackson Design & Remodeling TV Campaign, we highlight home remodeling for every life, for every style. Together we inspire clients with beautifully detailed, custom designed cabinetry for new homes and whole home remodels. 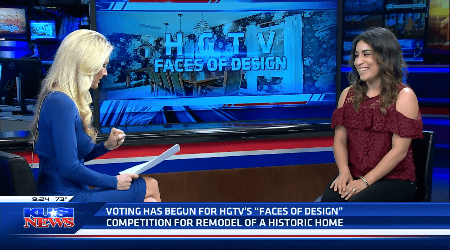 Alison Green speaks about her HGTV Color+ Pattern nomination. Todd Jackson talks about the importance of JDR’s relationship with the BBB. 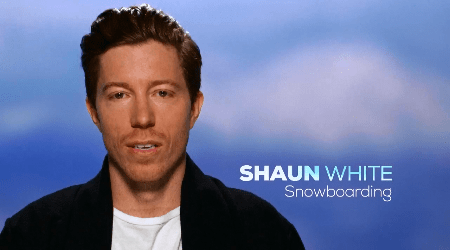 San Diego’s Olympic athletes share their excitement about the upcoming games. 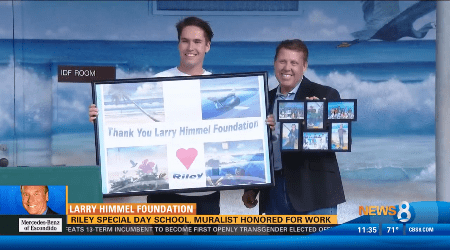 Riley Special Day School unveils the two murals donated by JDR. Our 2016 Jackson Design & Remodeling TV Campaign highlights home remodeling that reflects your life and style. In our 2016 Jackson Design & Remodeling TV Campaign, we highlight home remodeling for every life, for every style. The 2016 Jackson Design & Remodeling TV Campaign shares beautiful examples of home remodeling. Your life. Your style. The 2016 Jackson Design & Remodeling TV Campaign reveals home remodeling for every life, for every style. 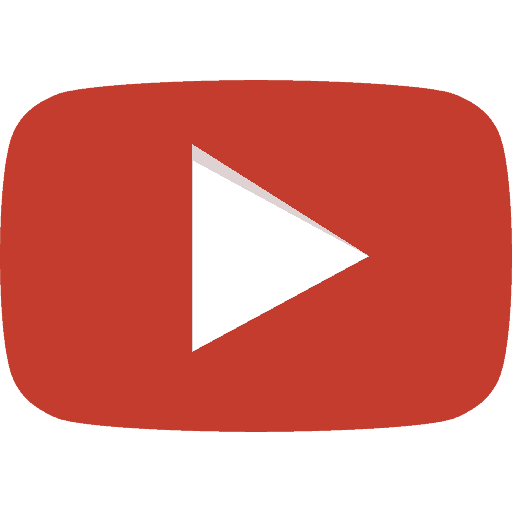 Watch our 2016 Jackson Design & Remodeling TV Campaign to see beautiful examples of home remodeling that reflect your life. Your style. Take a look at the 2016 Jackson Design & Remodeling TV Campaign to see beautiful examples of home remodeling. For every life. For every style. 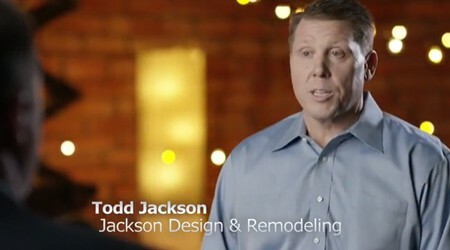 The 2014 Jackson Design & Remodeling TV Campaign highlights home remodeling for every style. 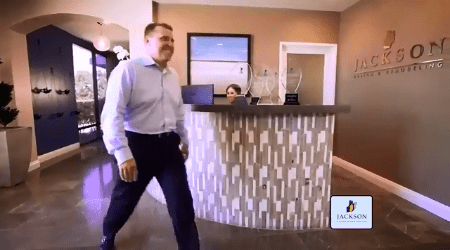 View one of Jackson Design & Remodelings’ latest commercials – Outdoor Living! 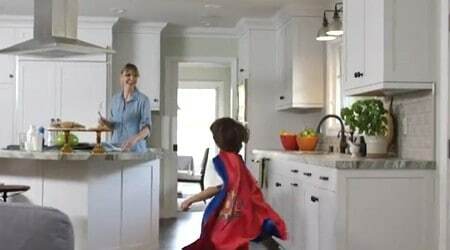 View one of Jackson Design & Remodelings’ latest commercials, Kitchen! 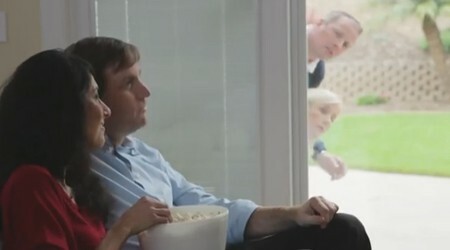 View one of Jackson Design & Remodelings’ latest commercials: Living Room! Todd explains what homeowners should look for when hiring a remodeling firm. Jackson Design & Remodeling invites you to a free design and remodeling seminar. 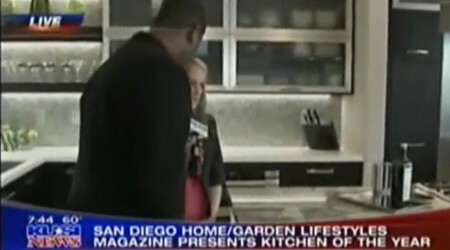 Sol Quintana Wagoner talks about the award winning kitchen design.